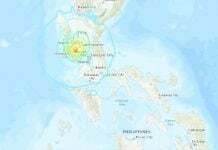 A rare and noisy M2.6 earthquake shook at 6:46 p.m on January 17, 2018, 4 miles southeast of Richmond, Maine. The town’s police chief reported the 911 telephone line was inundated with calls about the rumble and boom. The tremblor was felt as far away as Tospham, but also in West Gardiner and Dresden. 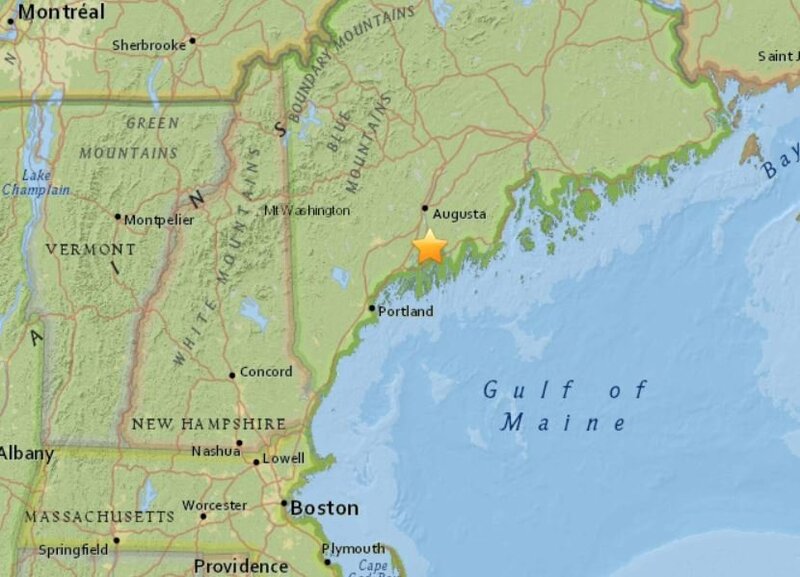 This was the first earthquake recorded in Maine since June. 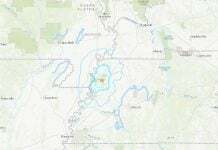 Meanwhile, a M2.7 earthquake hit the New Madrid Fault Zone on January 18, 2018. People have reported houses and buildings shaking in nearby towns such as Bowdoinham, Richmond, Wiscasset and Sabattus. A Richmond resident reported hearing a boom and feeling his house shake at 6:47 p.m.
Nobody has reported damage. 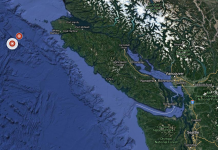 They were just concerned what the rumble and boom was, particularly because a natural gas pipeline runs through Richmond. 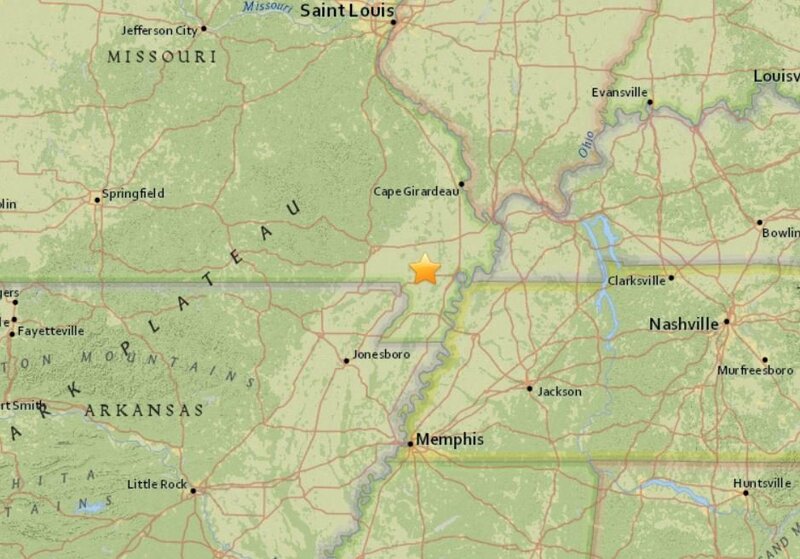 Meanwhile a M2.7 earthquake just hit the New Madrid fault zone on January 18, 2018. The strongest earthquake recorded in Maine in the last 20 years hit near East Waterboro in 2012 and measured at 4.5 in magnitude.